Thanks to everybody who attended the US-Premiere at the Long Beach Art Theatre! We had a blast! Photos from the Premiere can be found here! 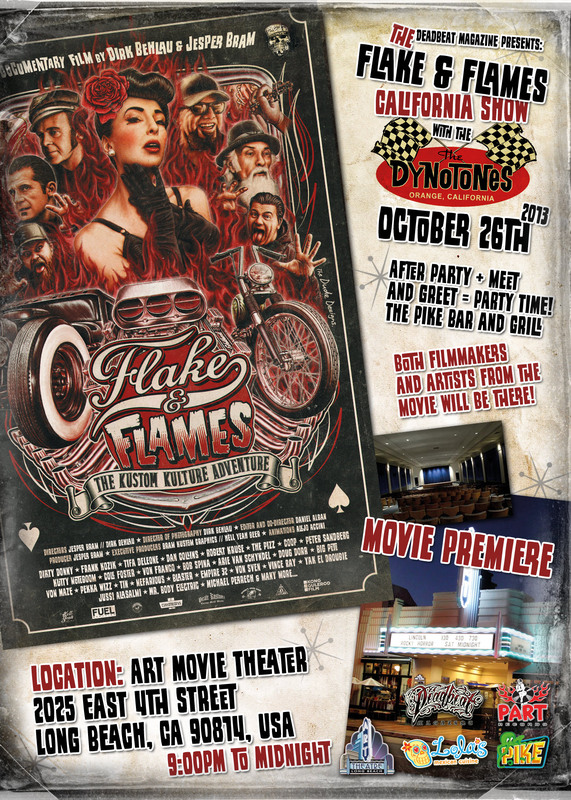 Flake & Flames US-Movie Premiere! 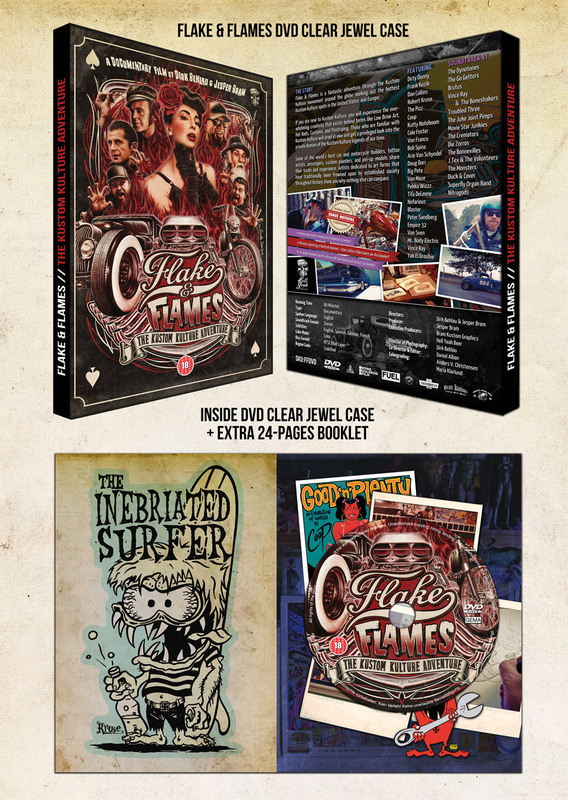 Flake & Flames DVD back in stock! Flake & Flames at The Trip Out 2! 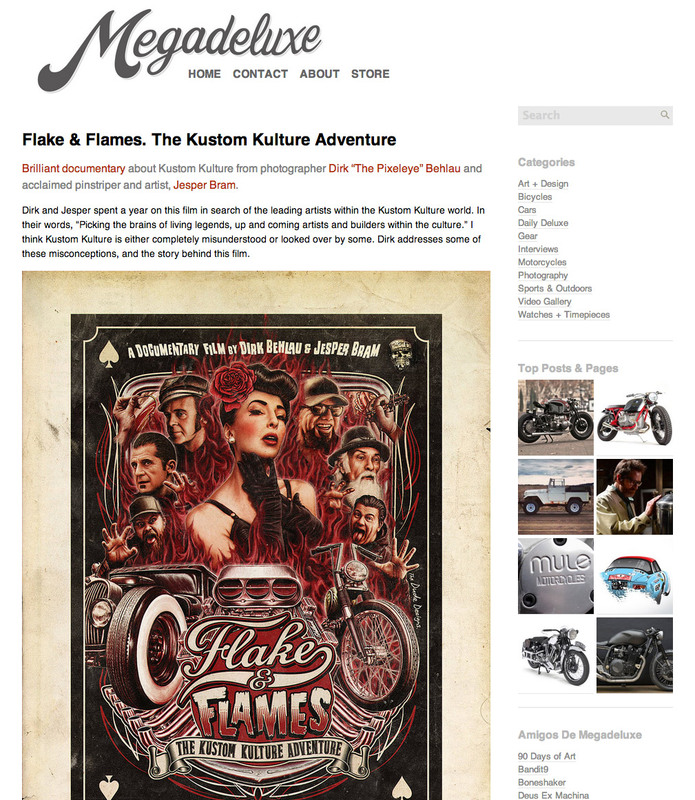 Hell Yeah Beer presents: Flake & Flames at The Trip Out, UK! Both filmmakers Dirk “The Pixeleye” Behlau & J.Bram Kustom Graphics will be there! Get your DVD signed! We also have FF T-Shirts & Posters for sale! Come by and have a drink or two with us!